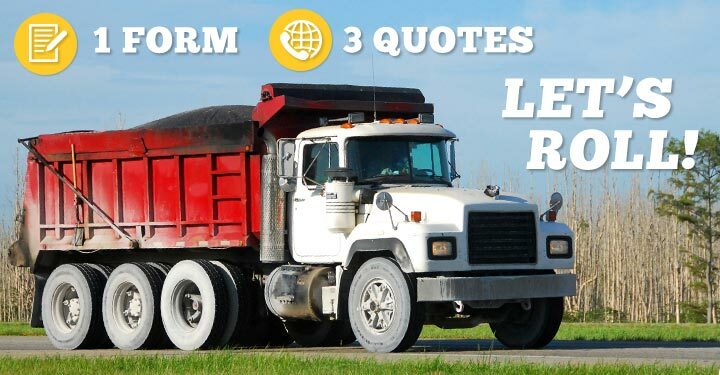 Need Environmental Liability Insurance for your Dump Truck? Let us connect you with 3 agents who’ll compete for your business now! 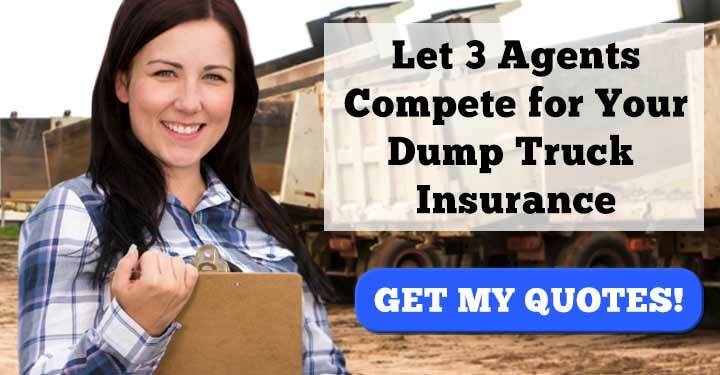 What is Dump Truck Environmental Liability Insurance? Environmental liability insurance—also known as environmental impairment liability and pollution liability insurance—is an important safeguard against unexpected burdens facing dump truck operators. Say you or one of your dump truck operators is involved in an off-site accident with another vehicle. The dump truck tipped over and now it’s trashed. The other vehicle is destroyed as well. All the dirt your truck had been hauling has spilt out onto the road. A barebones insurance policy will pay for some of this damage. Physical damage insurance covers the repairs to your truck. Auto liability pays for the repairs to the other guy’s vehicle. 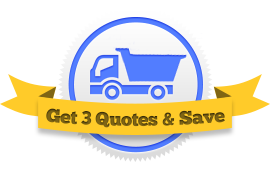 Cargo insurance pays for cost of replacing the spilt dirt. But you also have to pay for clean-up. Federal environmental regulations consider dirt, aggregate, mulch, sand, gravel, and other construction materials to be pollutants when they are spilt on roadways or waterways. You will be responsible to pay for clean-up; otherwise you will have to pay hefty fines. Most general liability policies don’t pay for losses that come as a result of pollution. That’s why it’s crucial that your commercial dump truck insurance policy include environmental liability insurance. Environmental liability insurance will pay for any clean-up costs or fines that result from a dump truck accident. You can either add environmental liability coverage to your existing policy through your current provider, or you can save money and use a third-party tool, [like this one], to compare environmental liability coverages between different insurance companies. You pick the policy that fits your needs and your budget. Get started now!